Clear, James. 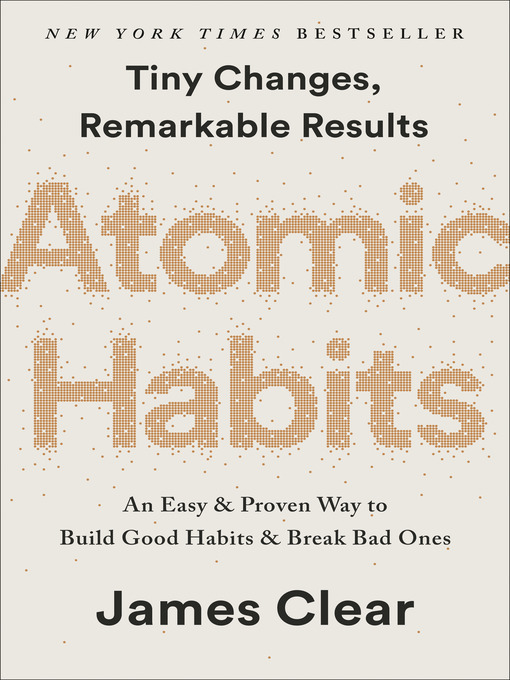 Atomic habits : tiny changes, remarkable results : an easy & proven way to build good habits & break bad ones. 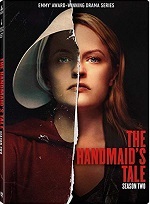 Penguin Random House, 2018. Atomic Habits by James Clear starts predictably with the author sharing his qualifications – how he overcame adversity to become a success, how he built his business, how he’s spoken to Fortune 500 companies and major league teams about habit formation. Further, he follows what appears to be the new formula for personal productivity titles, extending his personal brand with liberal references to his website, creating that ubiquitous infomercial vibe. However, within this off-putting framework, Clear writes an engaging book with content worth the time and effort. His four laws of good habit building, along with their inverses to break bad habits, do provide the “operating manual” that the author promises. While some of his techniques are what might be expected, such as tracking progress, others, such as focusing on the environment around a habit, answering the questions of where, when, and how in addition to what, and paring a habit down to a two-minute task are thought-provoking and valuable. Further, Clear goes beyond behavior to address the relationship between habits and identity and the need for readers to think about what kind of person they want to be and how habits can shape that aspirational identity. He also explains the long-term/short-term payoff of habits, both good and bad, and how many people carry on with bad habits because the short-term payoff is pleasant, while ignoring the accumulating long-term bad consequences of those actions. The book provides the added bonus of solid writing, making it an easy and enjoyable read, which may do a disservice to the sheer amount of helpful information and the number of useful techniques. To get the most out of the book, readers need to review and strategize which techniques will work best for the particular habits they want to build. While Clear provides links to worksheets, tables, and specialized chapters for businesses and parents, they are reserved for readers who can show proof of purchase. Atomic Habits is overflowing with actionable ideas on both habit building and habit breaking, thoughtfully organized, and engagingly written – a good read to start a new year off right. Highly recommend. Also available on OverDrive as an ebook and audiobook.